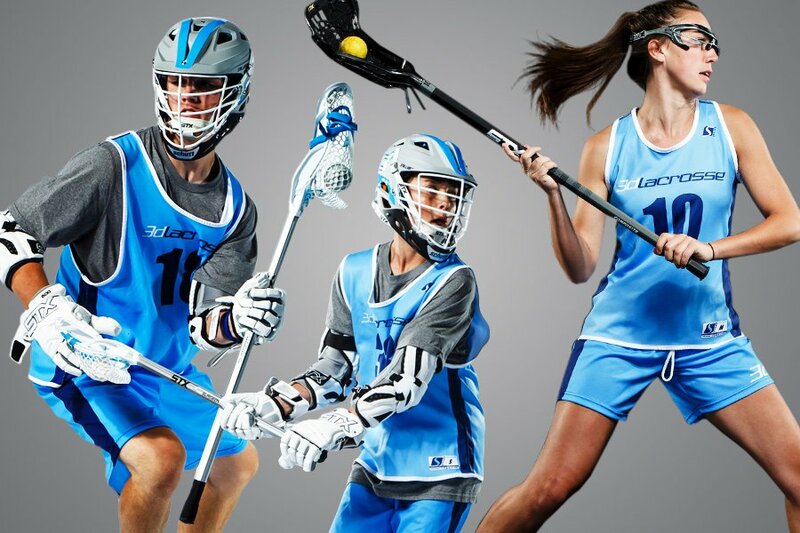 Small Group Training using the 3d Lacrosse Methodology is a great tool for youth players who want to ready their skills for the next level. 3d’s staff of highly skilled coaches will create custom plans to help your player get the most out of our Small Group Training sessions. The tempo of these sessions will resemble that of a DI college practice and will teach your player to make quick and smart decisions with an eye toward the big picture. Small Group Training will be capped at a low number of participant to ensure personal attention and development. 3d’s one position/no position philosophy allows players from any position to participate in our drills.